A facility that allows for the comprehensive practice and collaboration of several different therapies. 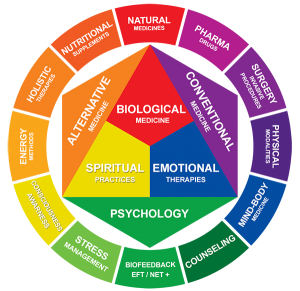 Integrative patient care based upon all systems of medicine working in a complementary relationship with one another. 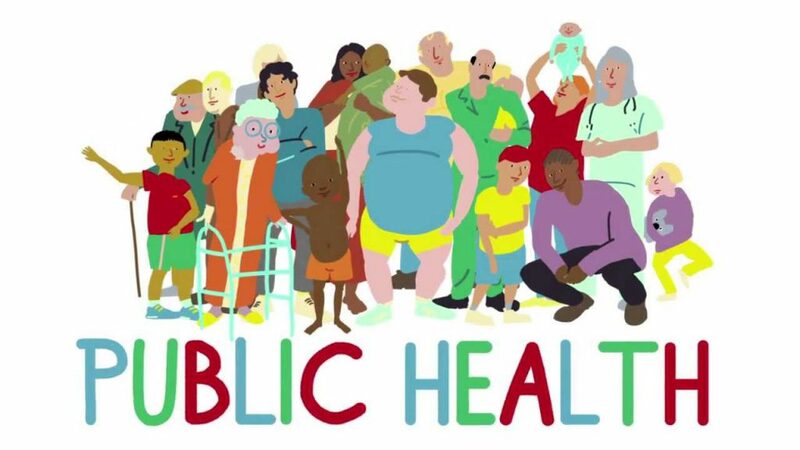 In addition to everyday clinical practice, tools to support the processes of integration include health navigators, shared medical records, patient care conferences and patient education. .
Home health care services for people who are too ill to come to the clinic. Referral networks and relationships with qualified practitioners and other facilities near and far to meet health care needs when we may be unable to do so. Studies in the nature of illness and the scientific method itself: This is a core investigation into how we view illness, and therefore how we address it, and how studies are conducted. Is disease always a negative condition to get rid off or can it be looked at and managed from other perspectives? Is it even possible to get answers using the current reductionist scientific method to analyse a non-reductionist approach as in integrative medicine? Comparison based studies: Studying the effectiveness of integrative medicine in comparison to the standard allopathic model in the treatment of specific conditions; for example, approaches to pain management in chronic back pain. Modality specific studies: Research carried out to determine the effectiveness of a specific health modality in treating a particular condition, for example the treatment and management of Diabetes Mellitus II with a vegetarian, protein-based, whole food diet and other basic lifestyle changes. The Auroville Integral Health Institute’s internal research: This involves taking a regular look at how the Institute itself is functioning, including collecting, reviewing and incorporating suggestions and feedback from the community as well as from Santé team members. 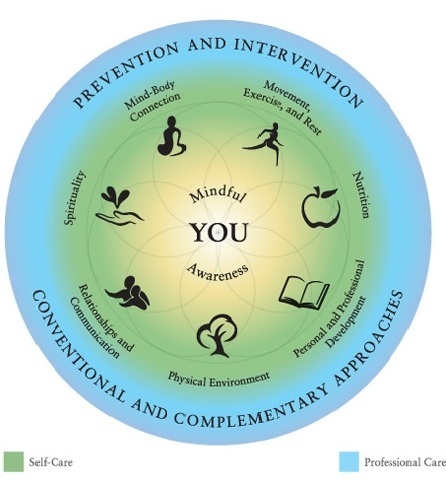 · Patient health education: Information that addresses the triad of physical, psychological (emotional and mental), and spiritual wellbeing. · Team member education: Members of an integrative medicine team need to regularly expand their knowledge of other disciplines to better incorporate them as part of an integrative treatment plan, including appropriate patient referrals, and patient lifestyle recommendations. 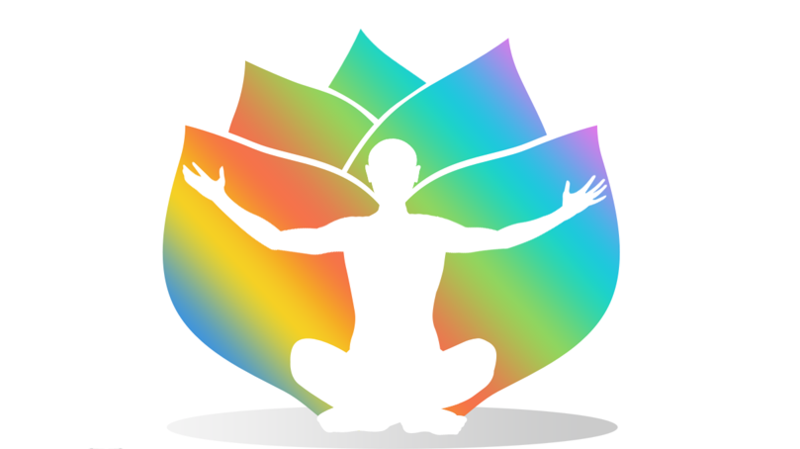 · Integrative medicine courses for other health care providers: Courses in the integral paradigm of preventative and curative medicine for other health care providers, and training sessions to share knowledge and develop the network of professional relationships. Identification: Keeping up with and identifying risk factors, and creating standards and regulations to deal with their possible consequences.